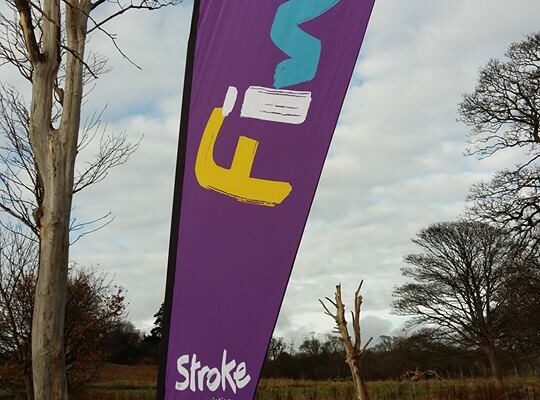 Dougie is delighted to be back compering a fifth year for The Stroke Association in Edinburgh at Cramond Foreshore on Sunday 4th March. As ever, David will be providing the background music, song requests and rent-a-crowd! Off to Glasgow Green the next weekend, on 11th March, for the U.K.’s biggest Resolution Run. However, it all starts at Camperdown Park on 25th February. Are you fit enough to take the challenge? The weekend that was; looking forward to this weekend! Images provided by Malcolm Cochrane Photography, Ed Smith Photography, Andrew Jack, Sally Cuthbert Photography, Lesley Martin Photography and Mo Thomson.